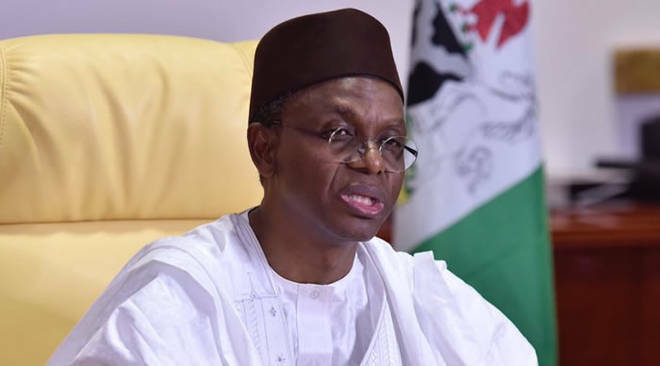 As teachers in public primary schools in Kaduna State goes on indefinite strike on Monday, Governor Nasir el-Rufai has threatened to dismiss any teacher who is absent from duty. The Chairman of the Kaduna State branch of the Nigeria Union of Teachers, Mr. Audu Amba, confirmed to one of our correspondents on phone on Sunday that teachers in public primary schools would embark on indefinite strike on Monday to force the state to reverse the sack of over 20,000 of its members the state government claimed had failed its competency test. El-Rufai, through his Senior Special Assistant on Media and Publicity, Mr. Samuel Aruwan, in a statement said any strike embarked upon by the teachers would be considered illegal and would be treated as such. The governor noted that strike or no strike, nothing would derail the education reforms being implemented by the state government. He said the state would neither be blackmailed by the action of the teachers nor mortgage the future of two million primary school pupils. The governor insisted that as an employer, the government has every right to determine who its employees are or can be, and the minimum qualifications they must possess.